Wyatt is an active little boy. He loves to do the usual things children enjoy, like climbing, giving hugs and going to the park with his two siblings and the family dog. For Wyatt however, these “usual” things didn’t always seem possible. Because of continuous care and support, Wyatt is able to enjoy a happy childhood, but it has not always been an easy road. Medically, Wyatt is unique. From birth, Wyatt has been unable to open his mouth and has needed specialized care that only CHEO can provide. In fact, Wyatt lived at CHEO for the first three months of his life. His first days were measured in CT scans, MRIs, and feeding tubes while his medical team worked hard to find a diagnosis. As you can imagine, it was a difficult time for Wyatt, his mom Amy and his dad Andrew. Wyatt’s disorder is called brainstem dysgenesis, which essentially means he can’t open his mouth or swallow and has difficulty speaking clearly. Wyatt is fed only through a g-tube; a small hole in his stomach in which a feeding tube pushes a liquid diet prepared for him daily. The little backpack he carries around doesn’t hold books; it holds his feeding device. No parent expects to perform a life-saving intervention on their own child, but this is the reality for caregivers involved with a child needing complex care. Wyatt has been re-admitted to CHEO over 40 times due to complications from his condition. A common cold or stomach bug can be life threatening. Because he can’t open his mouth there is always a risk of aspirated pneumonia or even respiratory arrest. Wyatt’s parents have had to perform CPR on him three times, literally saving his life while an ambulance was on route. No parent expects to perform a life-saving intervention on their own child, but this is the reality for caregivers involved with a child needing complex care. These special patients have multiple issues and supporting them requires round the clock care at home as well as a multidisciplinary team of medical professionals. CHEO’s complex care program helps to simplify the process of juggling so many appointments for patients like Wyatt whose care includes occupational therapy, physiotherapy, neurology, speech language therapy, gastroenterology, dermatology, the ears nose and throat (ENT) clinic, and dentistry. Parents of children with complex issues become all too fluent in a language that includes words like saturation, suction, tracheostomy, and g-tube. 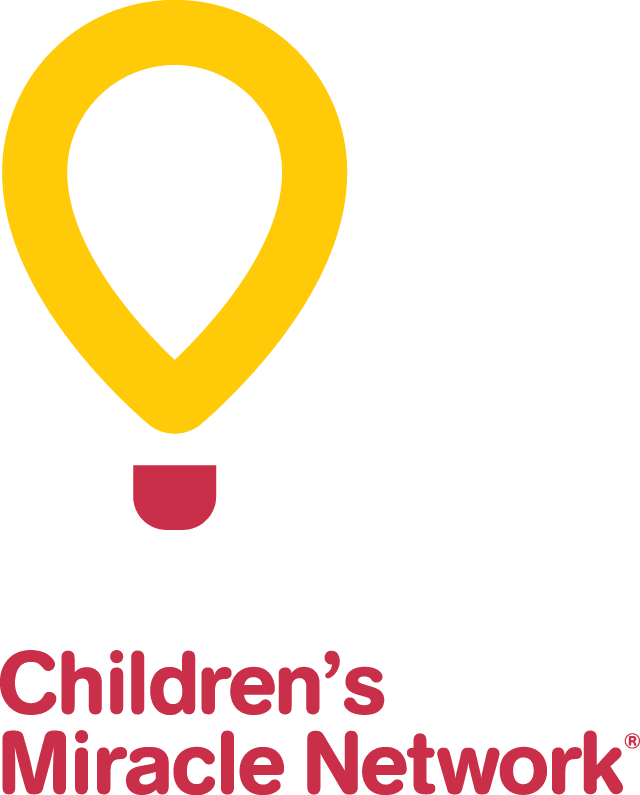 There are some tough days for these families and that is where CHEO can help. stride. Either one is cute and gets the necessary effect: smiles! Wyatt is a happy little boy, his smile is not obvious to those who don’t know him, but once they can recognize his unique smile, it’s infectious! Wyatt is moving at his own pace and as he grows he will have the love of his family at home and his second family at CHEO.